Since then Mike has spent over fifteen years working around the world, studying Honey Creepers in Hawaii, Hens in Tasmania, and tackling (literally!) the study of everything from pythons to wallabies to turtles in Northern Queensland. He has lived more than a year deep in the Highlands of New Guinea and logged hundreds of hours underneath its waters. He has taught biology courses for the University of PNG, and is working on the second addition of the field guide, Birds of New Guinea. Most recently he has done research as a visiting scholar at Columbia University, studying the social and environmental changes wrought by oil palm plantations in New Ireland. 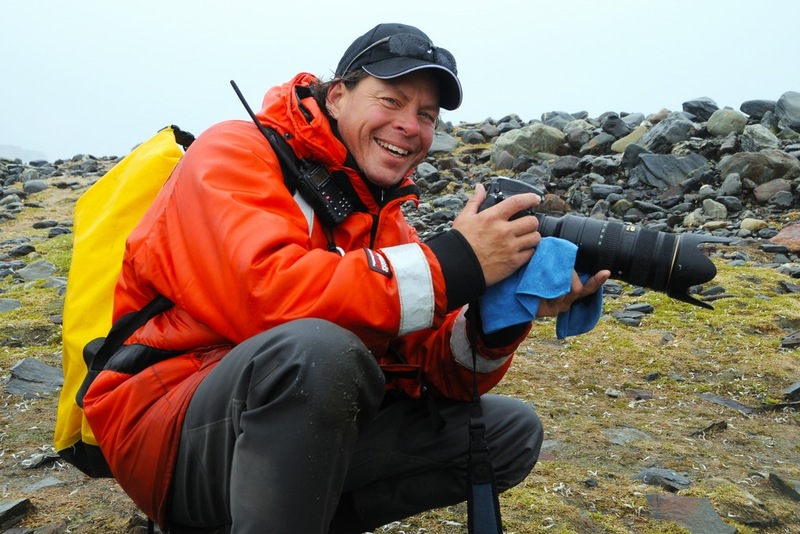 Mike’s studies have led him to a career as an Expedition Leader taking travelers from the equatorial reefs of Indonesia to Alaska’s arctic tundra and many places in between. Mostly, Mike is a serial traveler, talker and adventurer. When not exploring or working, he builds houses, bakes bread and chops wood in Bozeman, MT.